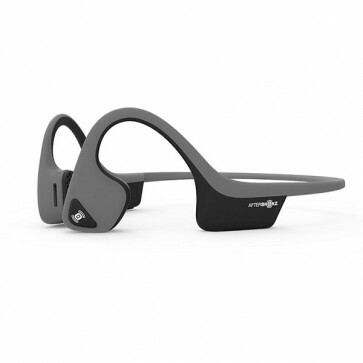 So What is Bone Conduction? Bone conduction allows you to hear sound through the vibration of the bones of your face (jaw bones and cheek bones). This means that the sound waves are bypassing the outer and middle ear (where the eardrum is located) and directly stimulating the inner ear (hearing organ). Bone conduction technology has been around for many years as a tool to help those with hearing loss. Even Beethoven, who was hearing impaired, used bone conduction to listen to music by biting down on his composer’s wand that was touching the piano. Lighter Build - 20% reduced weight from its counterpart Trekz Air. Bluetooth 4.2 - Wireless connectivity and convenient multipoint pairing.